As the name says, Windows XP, Microsoft Windows users are happy experiencing the best performance of Windows XP. But Some of them would like to add the features of Windows Vista and Windows 7 in XP. There are lots of transformation packs available for transforming windows XP to Vista or Windows Seven, But I have seen in few PC it gives some error later and the OS is not stable. 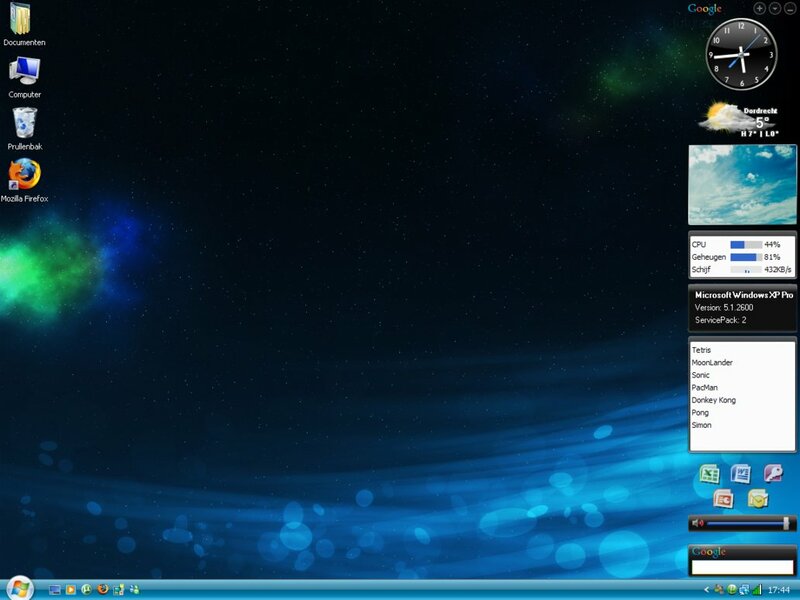 So in this post, i am going to show you how to enable the Windows Vista Sidebar in Windows XP. thoosje has released a new version of his nice looking sidebar for Windows XP users which looks very similar to Vista’s sidebar. 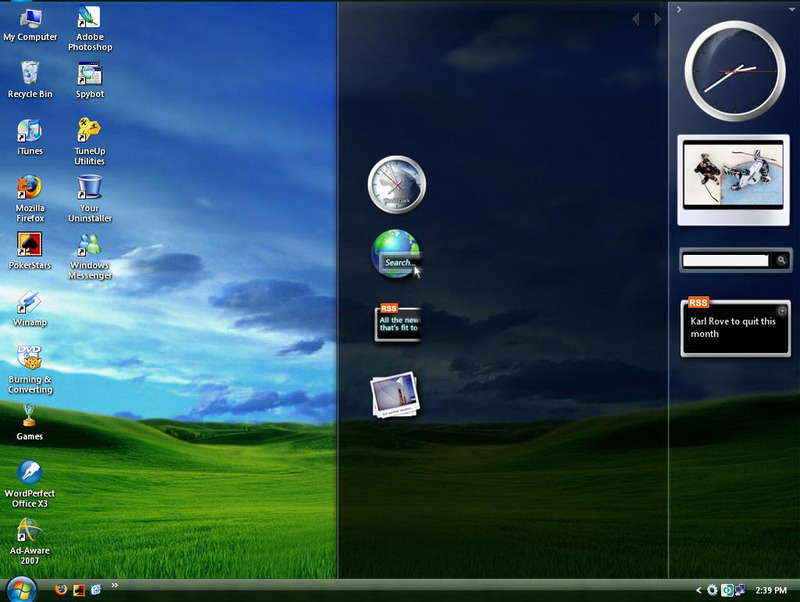 SidePanel is a skinnable Widget made by Richard Kyle which allows users to add a panel to their screen so that Widgets may be placed on top of it. 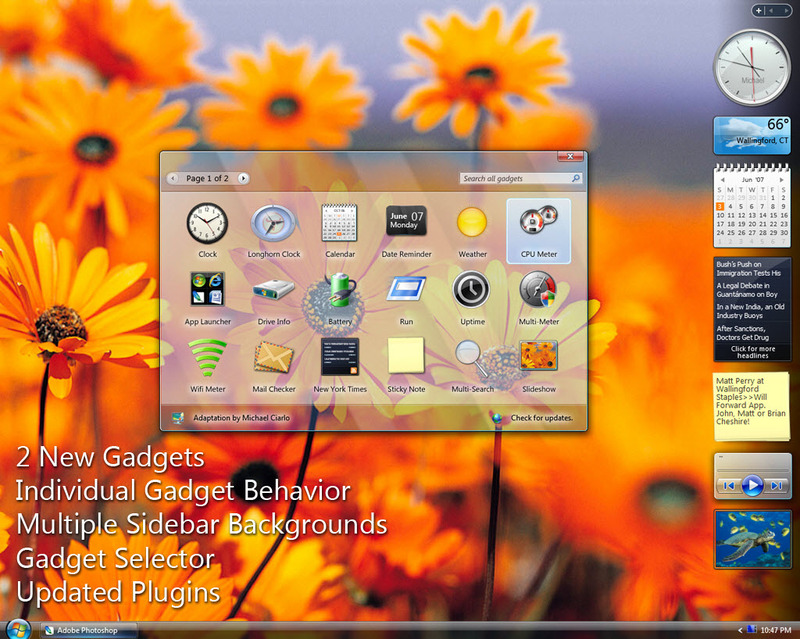 Similar to the Windows Vista Sidebar. 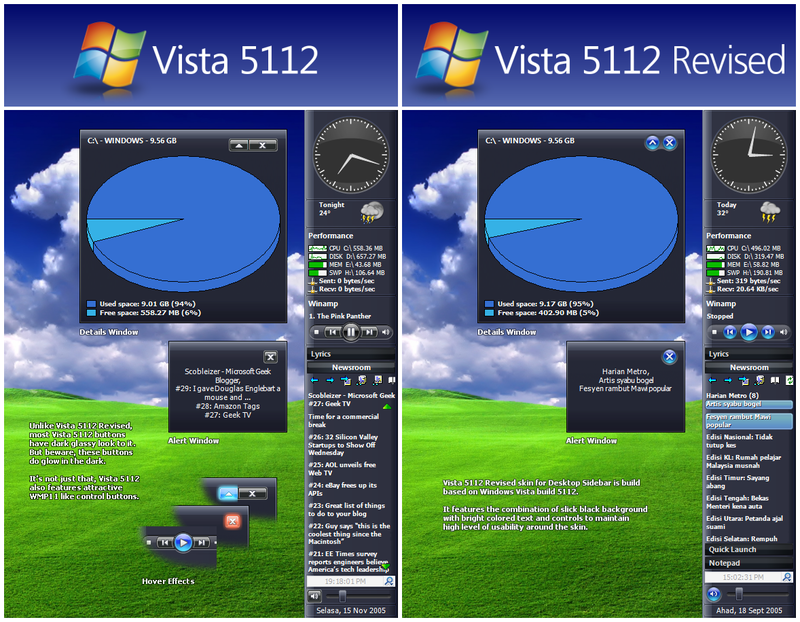 Windows Vista style sidebars for Samurize users. Samurize is an advanced system monitoring and desktop enhancement engine for Windows 2000/XP/2003. Desktop Sidebar provides you with instant access to the information you most desire by grabbing data from your PC and the internet. The result is a dynamic visual display you configure and control. Lots of plugins/panels and skins make it one of the most populat sidebar app. It surely doesn’t look like Vista sidebar but if we are talking about the sidebars then this program should be mentioned here. Google Desktop supports gadgets now. Gadgets are mini-applications which can be anything from games to search tools to media players, and they can be any shape and size use a weather globe to show you the latest forecast. So if you are still running Windows XP because you PC doesn’t meet the requirements of Windows 7 rather than upgrading, you can at least jazz up the XP interface to look more like Vista, while at the same time not having to worry about the stability of the operating system. Enjoy! 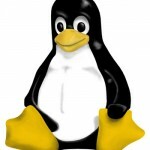 How to add Ubuntu or Gnome Themes?